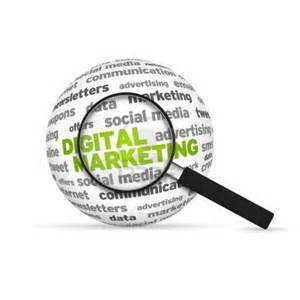 Search engine optimization is not a new term in the world of online marketing. The goal of SEO is to get as much traffic onto your website as possible. Search engine optimization can also translate to Google rankings. Unfortunately, statistics show that the 2nd page of Google is very rarely viewed. For a successful practice, your website really needs to make the first page, and the higher on the page, the better. Similarly to the 2nd page of Google, other search engines like Bing, Yahoo, and Ask.com are also raking in very low percentages of searches. People primarily go to Google first and stop at the bottom of the first page. Almost all healthcare marketing is going digital; it is competitive and impetrative that your online marketing is keeping up. Although search engine optimization is very important, the content of a page is also crucial. For healthcare marketing specifically, if your page is not in the first few Google results, your patients are missing you, and you’re missing valuable business from them. Look into creating or re-vamping your practice’s online marketing plan. Going digital is crucial and doing it right is just as important. Don’t limit your business with low search engine rankings. Talk to a marketing firm or update your website in-house to get the best results you possibly can online. The possibilities are limitless if you put the effort in.